Are you drowning under a mountain of debts? Have you got a holiday home that is eating all of your money? Have you inherited a house that you need to sell quickly because of probate concerns? If so, then we may be able to help. 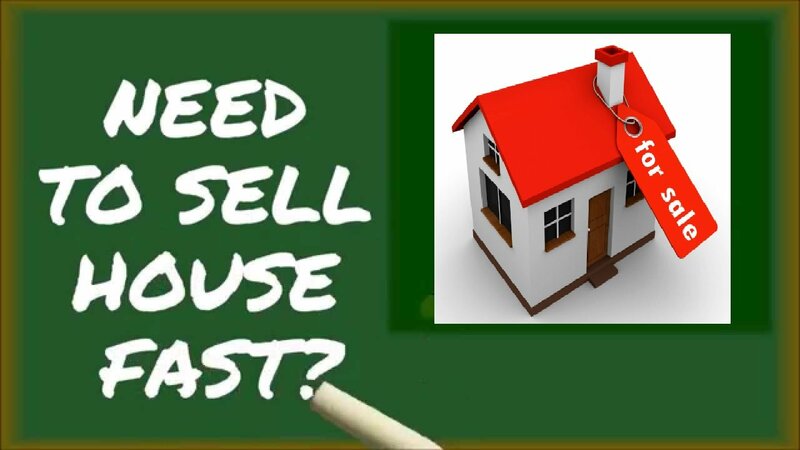 Selling a house fast is easy to do if you know the right buyers – and at San Antonio All Cash we take pride in making discrete, fast and fair offers to homeowners for their properties. 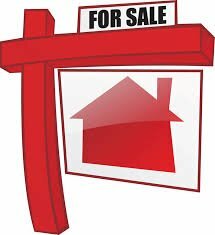 Selling a house fast, for cash, is a good way to free up the capital in it, so that you can rent somewhere while you find the perfect place to live, pay that tax bill, or clear those debts. We buy homes from people who need a sale that will go through far more quickly than the average real estate chain would, and we know how important it can be to people to free up that extra money. We want to help you beat that stress and that challenge in your life. Your home does not have to be large, in a ‘nice area’ or in pristine condition for us to buy it. We will buy houses anywhere in San Antonio, and we will look at houses that are in need of repair. When you call us, we will ask you some questions about the house, and then give you a rough idea of how much it might be worth. We will come out to see the property, and then make an offer based on the cash market value of the house. We factor in legal fees and closing fees, so the offer we make is the amount of money that we are willing to give you for the house. There is no obligation to take the offer, but if you do decide to accept it then we can give you the money very quickly. We can often go from first contact to closing in as little as seven days. Many of the people we buy houses from continue to live in the house as a tenant for a while afterwards. We are happy to rent the house back out to you – and as far as your neighbors will be concerned there is no difference. We don’t advertise that the sale has taken place, so you can hit a financial ‘reset button’, get some cash when you need it the most, then get back on your feet over the next few years and try being a home owner again at a later date. If you are interested in our services, why not give us a call or contact us using the email form. We will get back to you as soon as possible and answer any questions that you might have. We have worked with countless families in San Antonio, giving them a fair cash price for their home, and we hope that our smooth, efficient service will be of benefit to you and your family as well.